This one-day "mini-meet" is open to all members who are registered with USA Swimming. 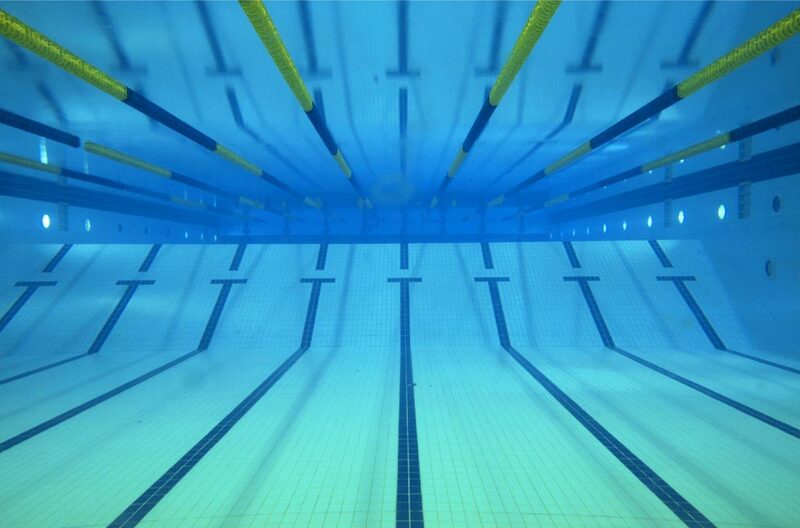 The meet will be contested in the short course meters (25 meter length) format. Swimmers are limited to 3 events for the day. Please contact Coach Ryan about attendance at this meet. Meet information sheet is attached.